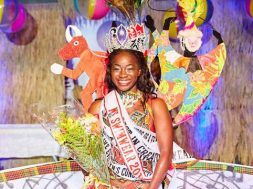 THG Network (Dec. 12, 2016) — St. Kitts and Nevis’ National Carnival, also known as Sugar Mas’, continues this week with tomorrow night’s Christmas Tree Lighting and Gift Giving Ceremony in the capital city of Basseterre, Friday’s opening of Sugar Village at The Circus and Saturday’s inaugural Miss Caribbean Carnival Queen Pageant, among other activities. 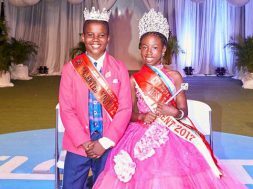 Last weekend’s activities created exciting entertainment for patrons with Friday night’s staging of the Soca Monarch Semi-finals which saw newcomer Lil Miss securing the first place position in the power category with her song “Xoxoxo”. L.A.X. featuring KT placed second with “Big Truck” and Take Over took the third place spot with “One way or another”. The other power category finalists are Shanna, Daddy 2 sec, Foxy and X-man. 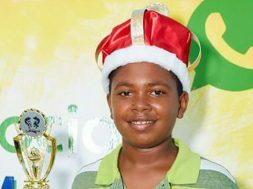 Popular artiste, Dejour won the show’s groovy category with his song “Don’t care”. Rucas H.E. was second with “Sway” and Shanna placed third with “International girl”. 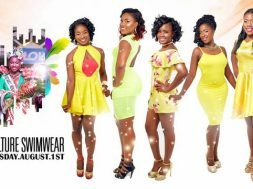 The other finalists in the groovy category are X-man, KT, Vybz, Dj Woodis and Pinocchio. 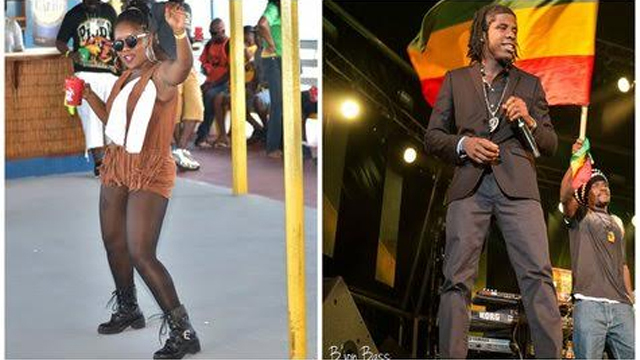 The Soca Monarch Finals is set for Dec. 24. This year’s finalists will be trying to dethrone Mr. Hype and Nicha B who won last year’s power and groovy categories respectively. 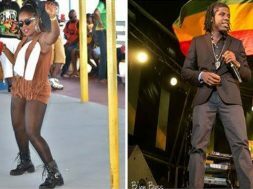 In related news, the semi-finalists in this year’s Senior Calypso Contest have been announced following Sunday’s elimination competition. They are Socrates, Calypso Craig, Daddy Nature, Lil Miss Attitude, Lord Kut, Lucious, Godfrey, I-soursop, Lady Diva, Queenie G, Queen Kibi, Hollywood, Mighty J, King Irvin, Jungle Lion, Singing Jackie, Lady B and Princess P.